For more than 130 years, Henkel has been work­ing to make people’s lives eas­i­er, bet­ter, and more beau­ti­ful. 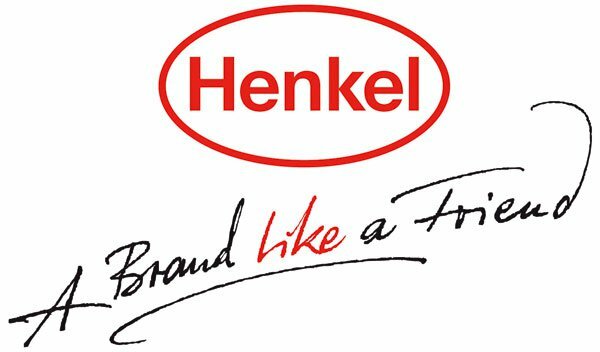 Accord­ing to For­tune Mag­a­zine, Henkel is Germany’s most respect­ed com­pa­ny, and it ranks among the world’s 500 largest com­pa­nies (For­tune Glob­al 500). With its brands and tech­nolo­gies, it con­cen­trates on three busi­ness areas: home care, per­son­al care, and adhe­sive tech­nolo­gies. Its approx­i­mate­ly 50,000 employ­ees in more than 125 coun­tries are ded­i­cat­ed to ful­fill­ing the cor­po­rate promise: “A Brand Like a Friend.” In 2009 Henkel gen­er­at­ed sales of 13.6 bil­lion euros and report­ed an oper­at­ing prof­it of 1.3 bil­lion euros. Volk­er Krug stud­ied Ger­man philol­o­gy, phi­los­o­phy, and edu­ca­tion in Ger­many and the U.S. He trained to be a jour­nal­ist par­al­lel to his stud­ies. After work­ing at ZDF (at a region­al stu­dio), WDR (press office/director’s office), and the busi­ness mag­a­zine Cap­i­tal (eco­nom­ics and cor­po­rate his­to­ry desk), he joined Henkel and has served in the areas of inter­nal com­mu­ni­ca­tion and spe­cial projects and on the man­age­r­i­al team of publications/multimedia. 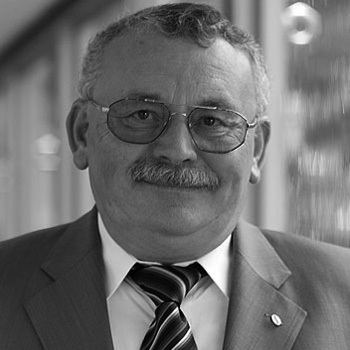 Until 2009 he was Glob­al Head of Cor­po­rate Brand­ing & Com­mu­ni­ca­tions Strat­e­gy.